From dubstep to neuro to trap and future bass. 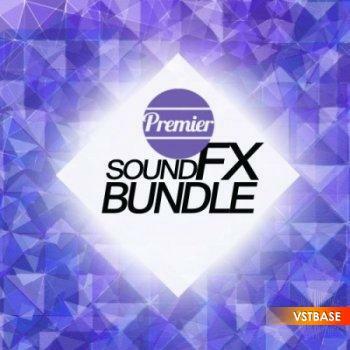 Get started today with the best sound effect bundle in the game. Please note that this pack includes sound effects only. The drums, loops, etc. in the audio preview are not included in the product.